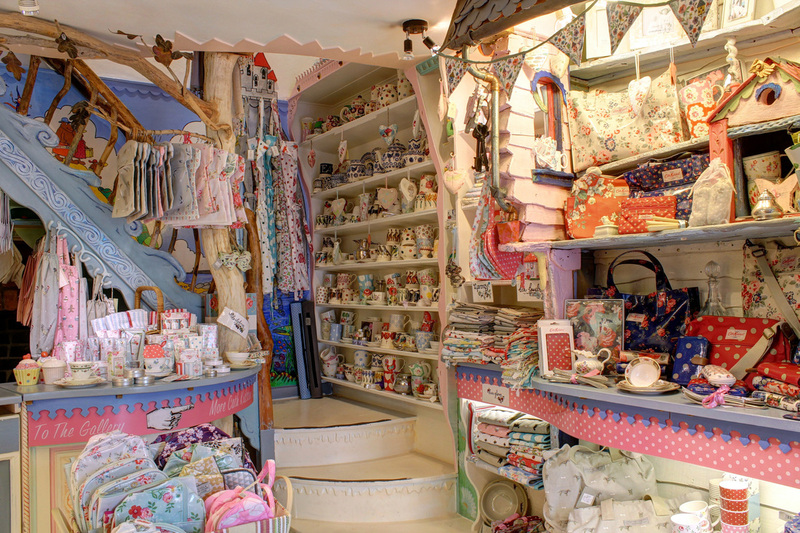 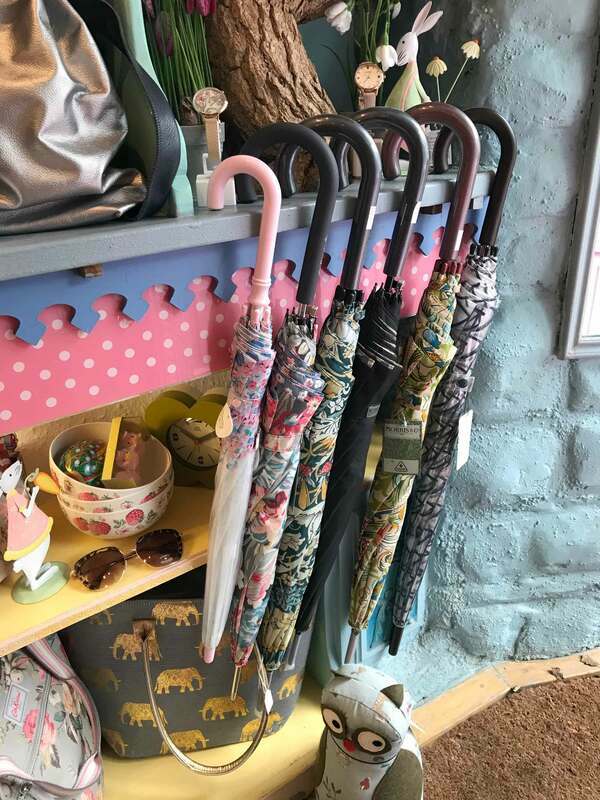 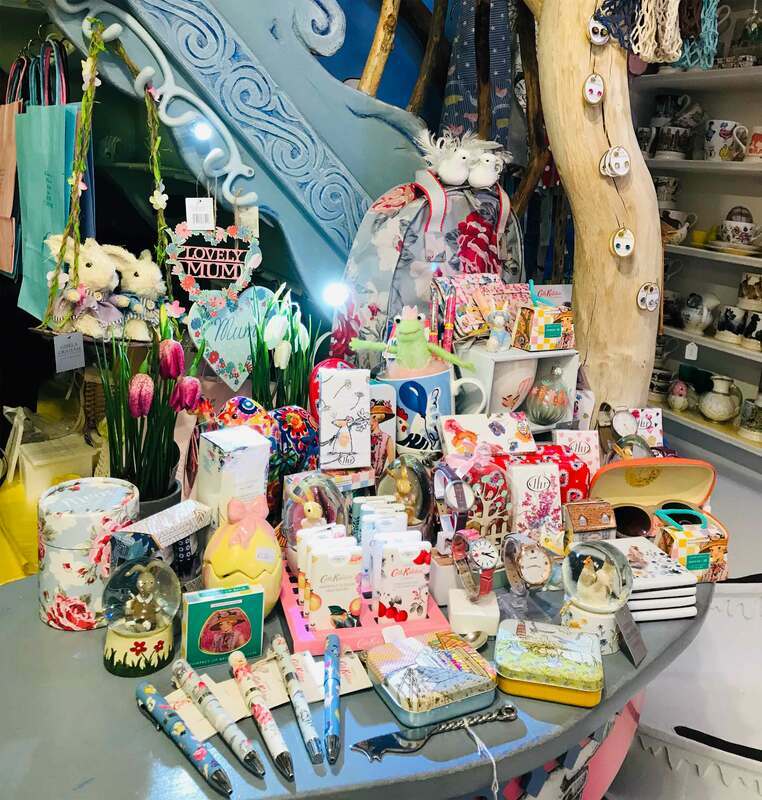 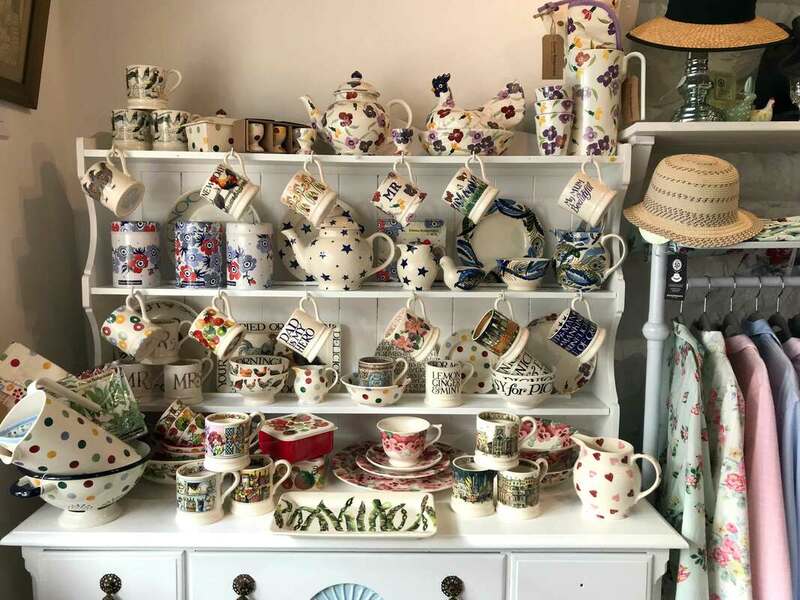 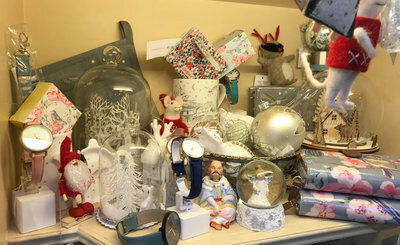 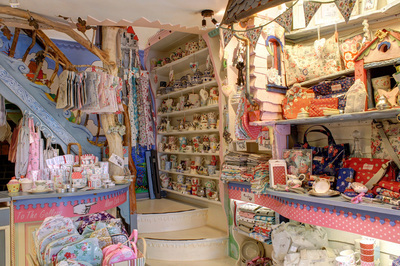 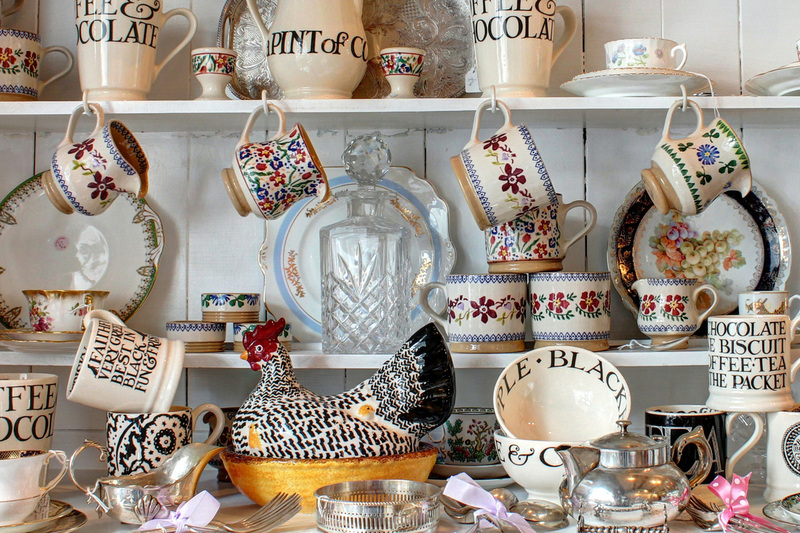 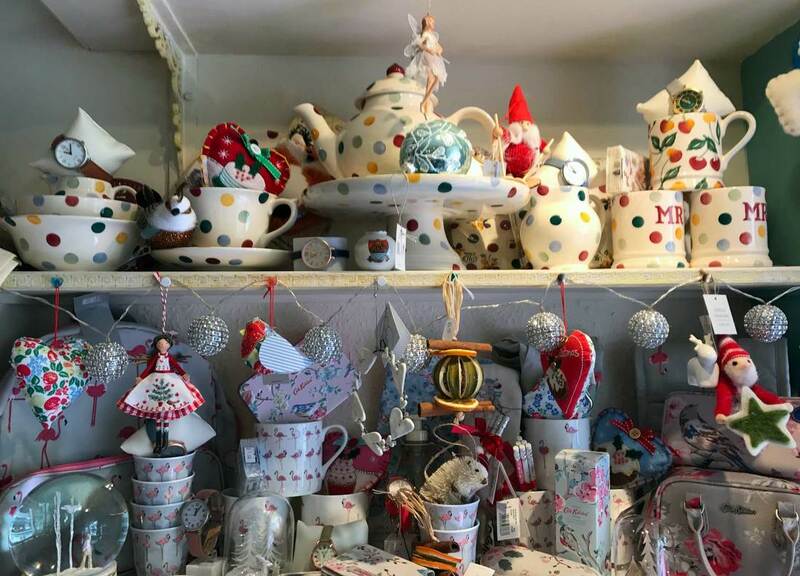 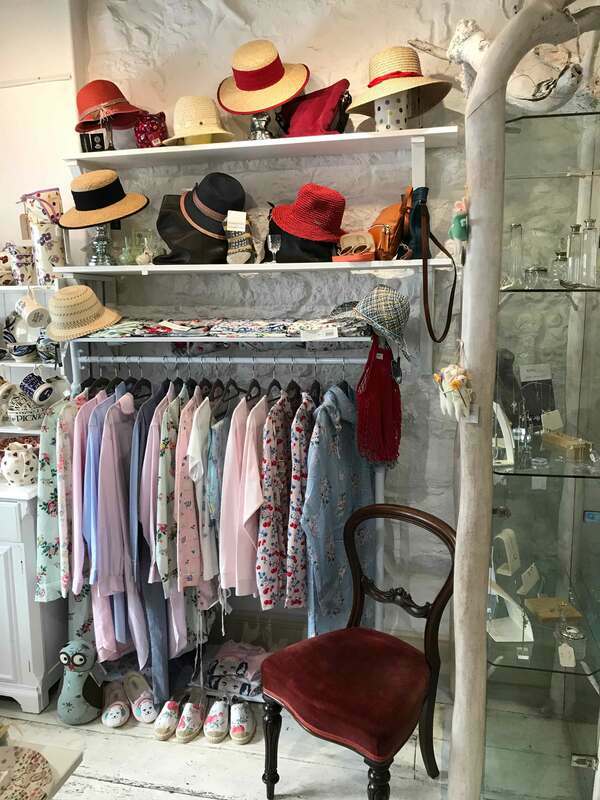 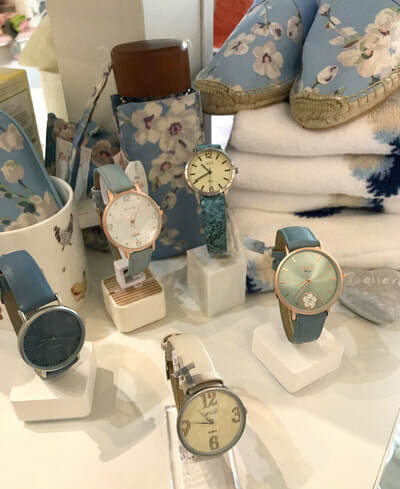 This is the place in Lyme Regis to to see a temptingly beautiful range of Vintage Jewellery sourced by the proprietor personally from reputable Auction Houses but still be able to get designer watches, hats, scarves and brollies. 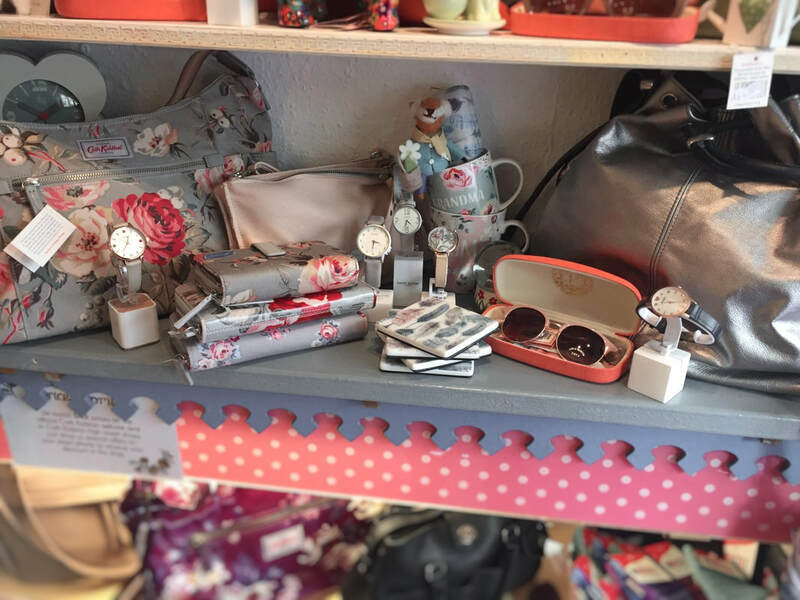 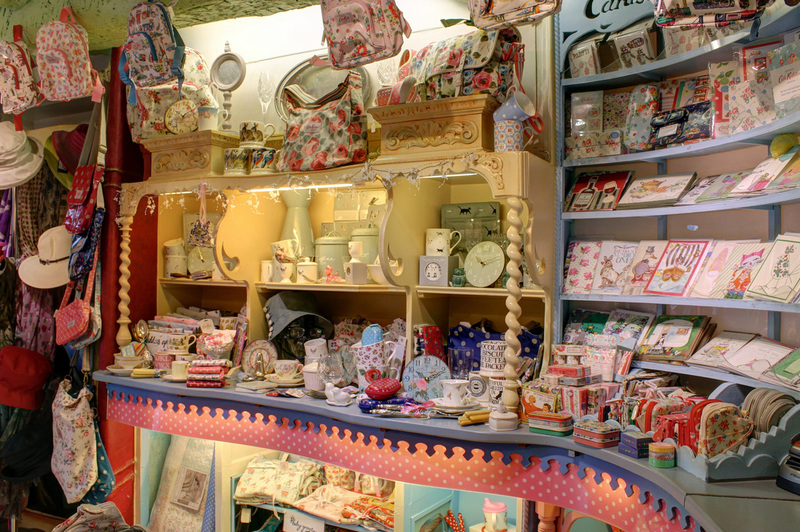 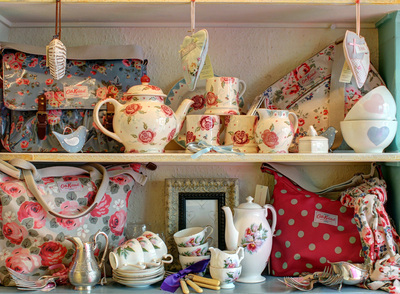 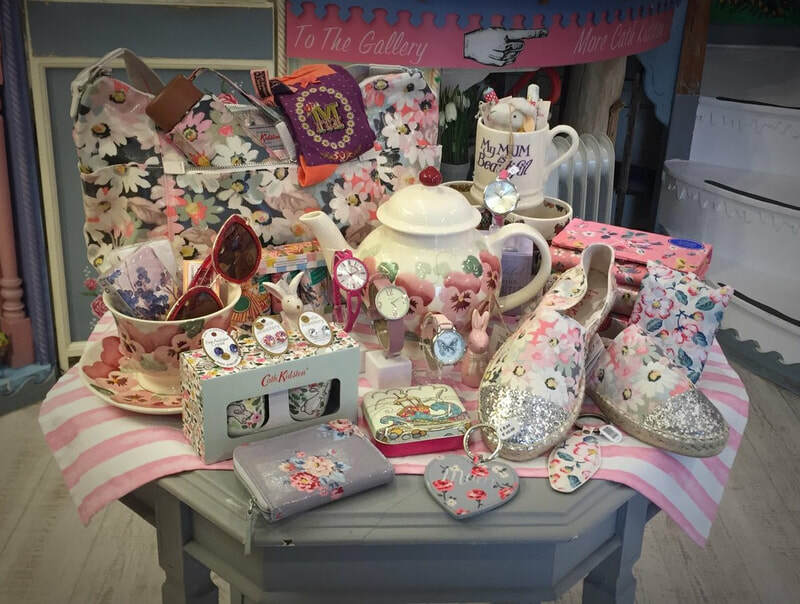 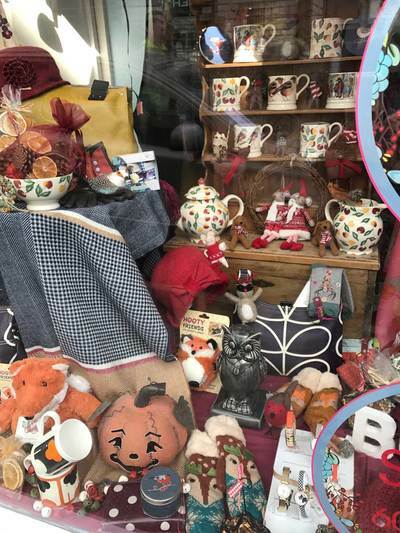 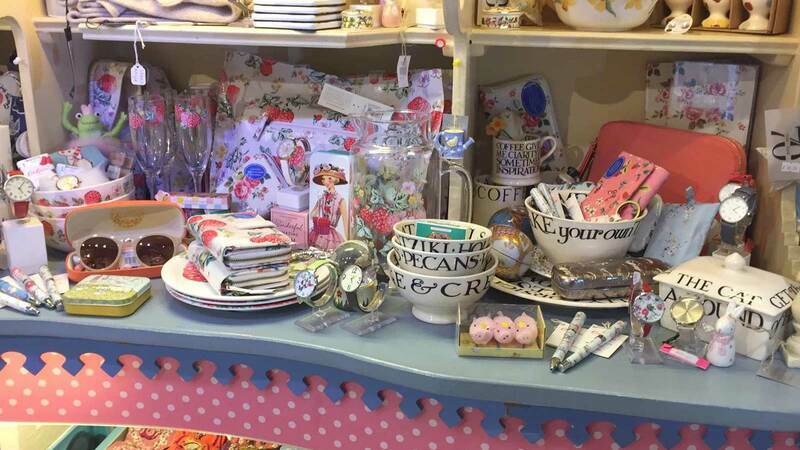 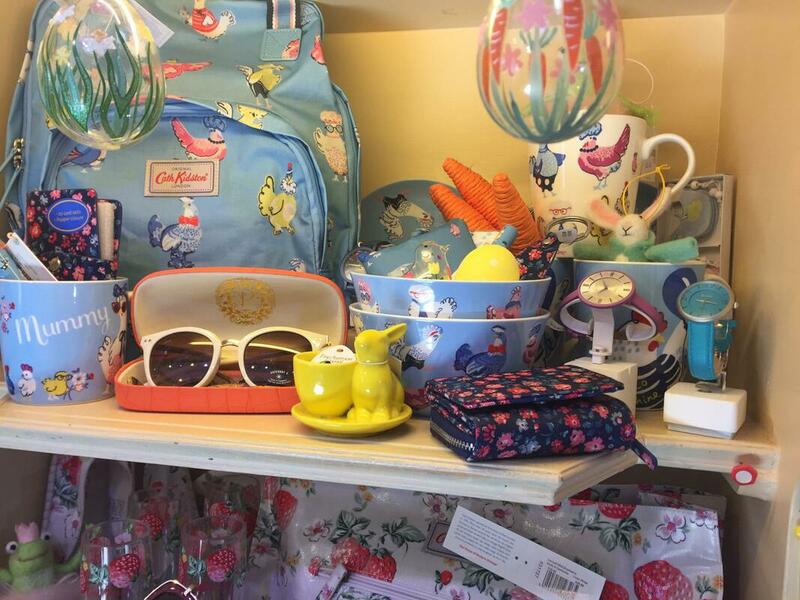 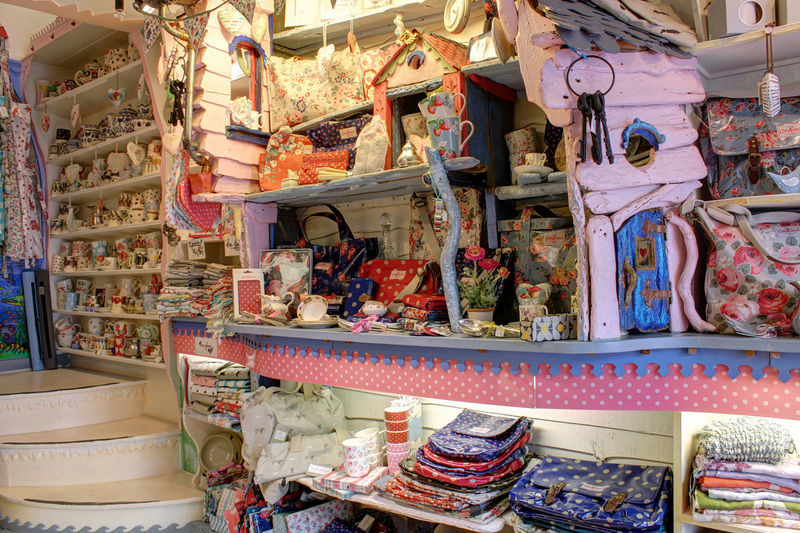 So why not come in and browse around for you next seasons accessories and find something a little different. 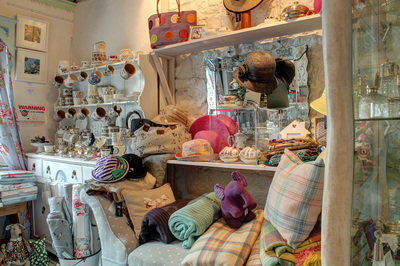 Vintage pieces include old gem set rings purchased from auction rooms across the South West.